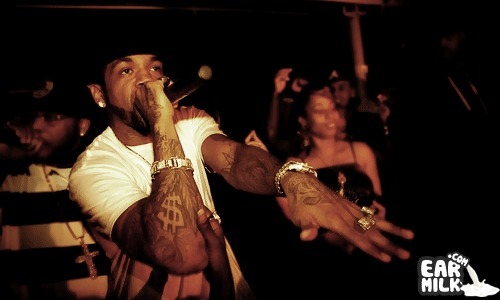 While Kanye and Jay Z were going H.A.M. 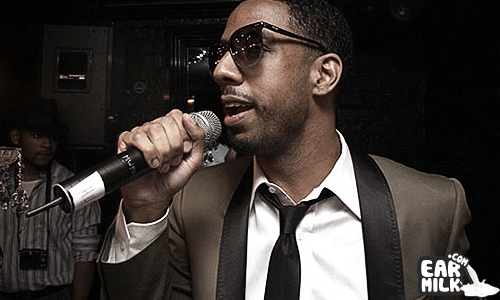 in Paris, Ryan Leslie was doing his part in Australia as part of his tour in the down under parts. Already both a noteworthy producer and musician, Leslie has largely expanded his talent arsenal, adding "rapper" and "filmmaker" to his resume, both of which he is putting to use for the upcoming release of his album, Les is More. While the release date has yet to be determined, Leslie is quelling fan anticipation with live performance footage in Australia (below), Seattle and Brooklyn. The last performance in Brooklyn is part of The Faders' and Captain Morgan music series, Step Into the Black. Thank you. Finally another good artist to listen to. Thanks for reading, Nathan. Who else would be a "good artist", in your opinion? Iman Omari adds his soulful laidback vibes to "Addicted"